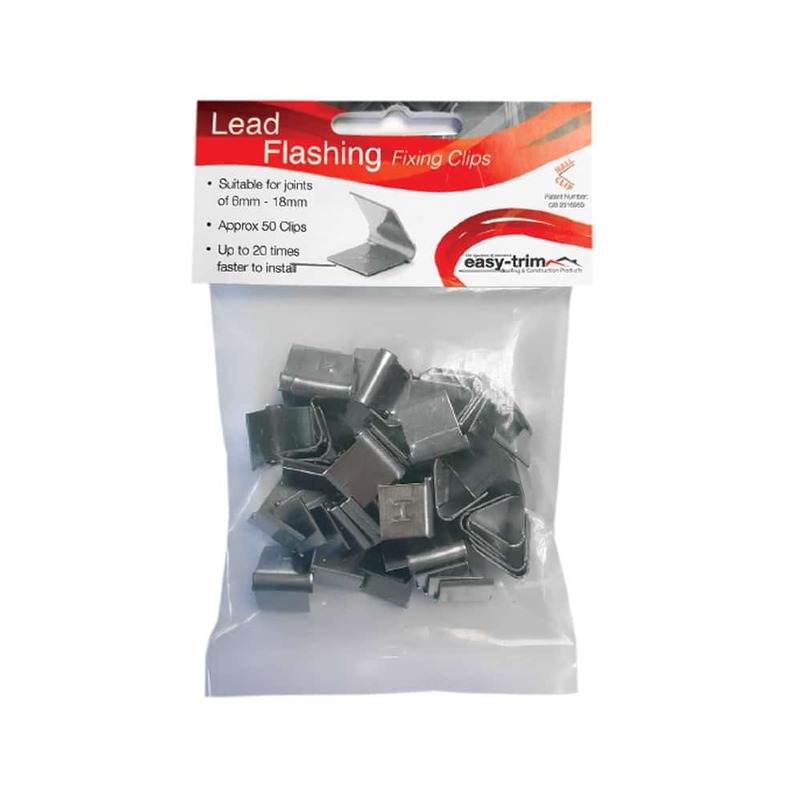 Lead flashing fixing clips designed to hold lead into masonry joints. Up to 20 times faster than making and inserting traditional lead wedges in step flashing joints of 6-18mm. Hall clips can also be used with the EasyLead system.